To open the first KCON event in Japan, will come Block B, BOYFRIEND, GOT7, INFINITE, Jun. 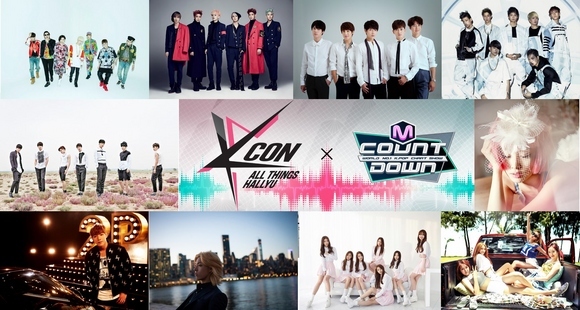 K (From 2PM), KangNam, Lovelyz, MYNAME, Nicole, SISTAR and Supernova. Besides the main appearance on stage, Block B, BOYFRIEND, GOT7 and Nicole will attend to meet and greet event.